Roberto is an Associate at Von Wobeser y Sierra. He is a key member of the following areas of the Firm: Constitutional Amparo & Administrative Proceedings, Energy & Natural Resources, Environment, Government Procurement & Public Works and Oil & Gas. His practice focuses on regulatory, environmental and real estate due diligences for a wide range of energy and infrastructure projects for national and international clients. He offers prompt legal counsel in matters related to the New Mexican Energy Legal framework as well as on all day-to-day matters regarding this practice area. 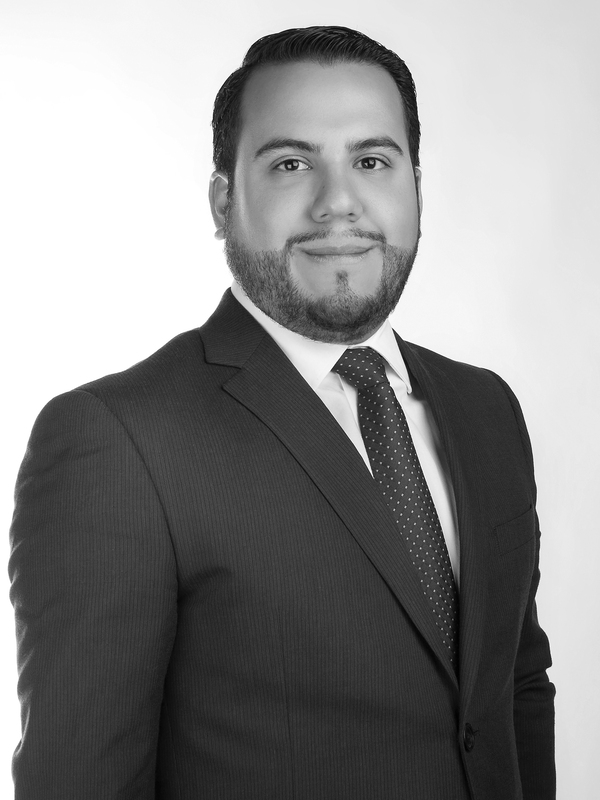 Additionally, he has advised clients in environmental matters assuring his clients comply with the established environmental laws in Mexico as well as with the country's Regulations. Law Degree (J.D. equivalent), Universidad La Salle, Mexico City.